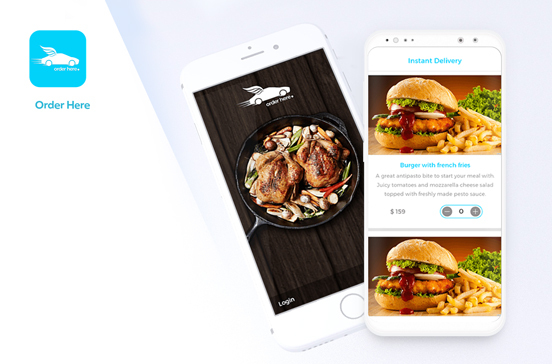 Buffalo Wings is a shuttle booking app that helps users enjoy a smooth and affordable ride, and reach their location on time.The app is a real-time travel solution for 8 districts of Queen City conveniently and at affordable costs. 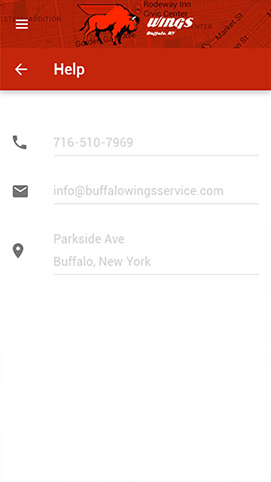 Buffalo Wings helps users get dropped off nearby their locations in comfort and style. With the app, users can add their travel destination and gather complete details about the shuttle on the same routes. They can get details about the estimated time of reaching shuttle to their locations. 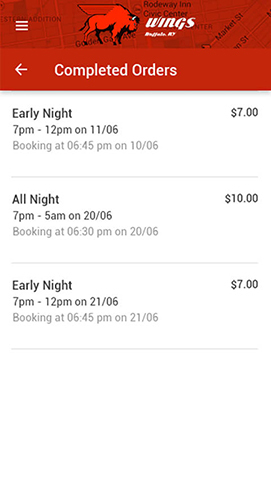 The app lets users book seat in shuttle with a few easy steps. 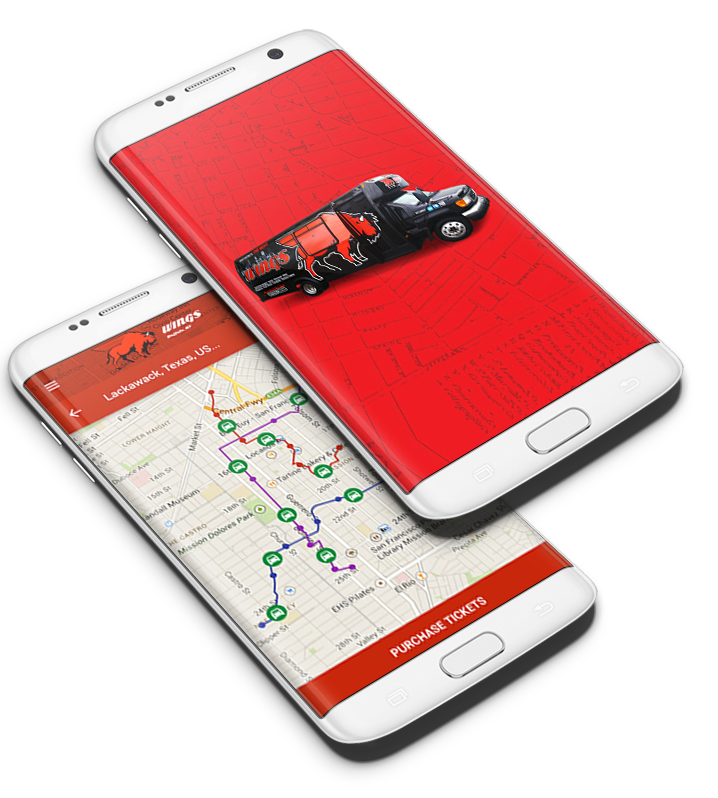 Buffalo Wings is featured with a mobile GPS tracker that shows real-time positioning of shuttle and get details of upcoming bus for travel booking. The app is programmed to show all available shuttles and their details moving towards the direction of the users’ destination. The app shows exact location of the shuttle and gives estimated details about the travel duration helping user plan work accordingly. 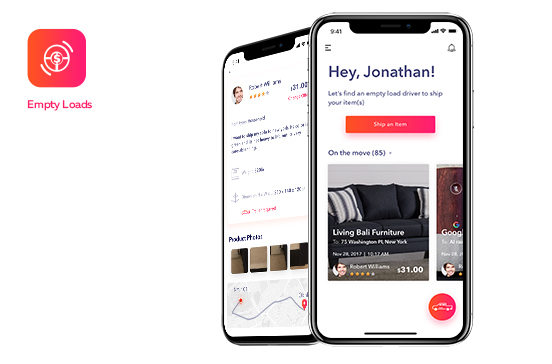 The app is powered with real-time seat booking feature that shows available seats and booking options for cabs arriving even within next few minutes. 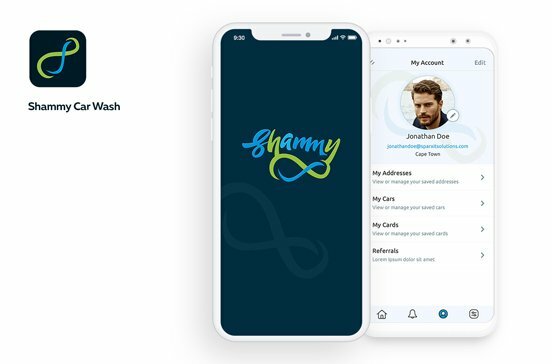 In order to offer real-time booking, the app is designed with great user experience having lesser steps with dynamic cloud data sync.